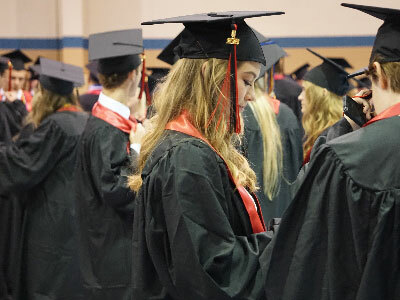 On Tuesday, March 19th the Warwick School Board of directors approved the graduation date for the Class of 2019. Graduation will officially be held on Tuesday, June 11th 2019 at Calvary Church located at 1051 Landis Valley Road Lancaster, P.A. starting at 6:30 p.m.
More detailed information has been sent out to graduating seniors and can also be found in the senior newsletter.